Links from the World Shorin-Ryu Karate-Do Federation! 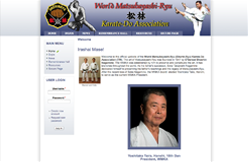 This is the official site of the World Matsubayashi-Ryu Karate-Do Association (WMKA), Soke Takayoshi Nagamine and the origin of our style which came about through his father Osensei Shoshin Nagamine. 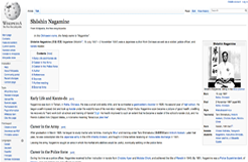 Some good information on Osensei Shoshin Nagamine. 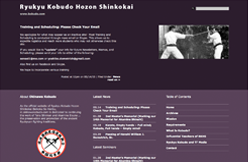 Ryukyu Kobudo Hozon Shinkokai is taught by Kyoshi Devorah Dometrich. Kyoshi Dometrich is a good friend of Hanshi Grant and teaches kobudo to many of Hanshi’s students. 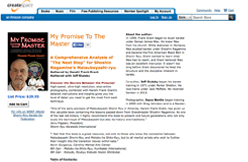 Hanshi Grant’s book released in June, 2014 is a in-depth analysis of his journey with Grand Master Nagamine. This book details the Next Step that the Grand Master asked Hanshi Grant to take.